This was such a full and fun week! We had a ton of great food (such as banana boats, brisket, black-bean burgers, fresh salad, and fruit), our Yom Tevanut (Art and Nature Day) was very inspirational (we are certainly keeping it green here at CSS! ), and Israel Day was invigorating. The extra activities this session have been amazing. Favorites, such as the talent show and band chug performance, were some of the best ever–the talented musicians at Gimmel have been a thrill. Our dances, like this week’s Hoedown Throwdown, are so much fun at this age. The 10th grade camping trip at Shaffer State Park in Elwha was the perfect site for enjoying the natural beauty Washington has to offer. We hiked, played sports, ate great food, and slept out under the stars. Our last few days of Gimmel will also be packed. Tonight, as we prepare for our final, delicious Shabbat dinner, Portland resident and Holocaust survivor, Menachem Taiblum, will be here to tell us about fighting and hiding from the Nazis in Poland from age 11 to 15. Tomorrow night we start Tisha B’Av with the reading of Aicha (Lamentations) and have a very meaningful day of programming on Sunday. Three quarters of camp is going to attempt to fast for Tisha B’Av, and we will break the fast in style. (By the way, it’s our minhag (custom) at Schechter to drink water on Tisha B’Av.) 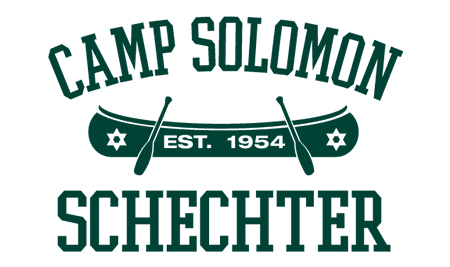 This coming Monday we will wrap up Gimmel session with the 10th grade banquet and the camper/staff football game, which everyone looks forward to. The sounds of zipping, swishing, running, screaming, and laughter are the sounds of Gimmel that stick with me all year long. As with every session, relationships got tighter and new acquaintances became lifelong friends. I am very proud of the staff and campers this session, and all summer long. 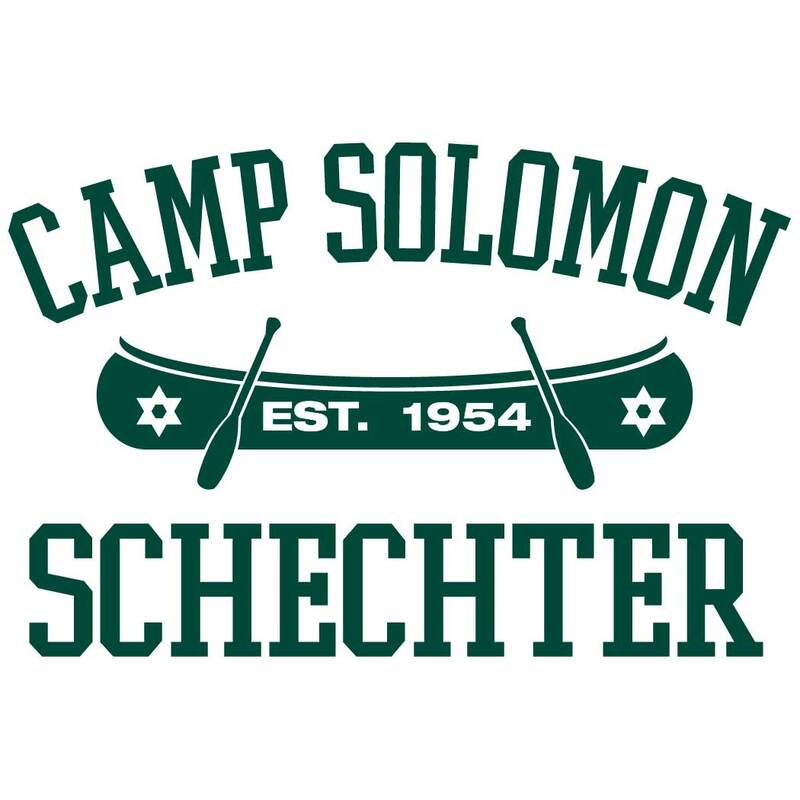 Camp Solomon Schechter absolutely is the place where Judaism and Joy are One. Have a restful and peaceful Shabbat and an easy upcoming fast!